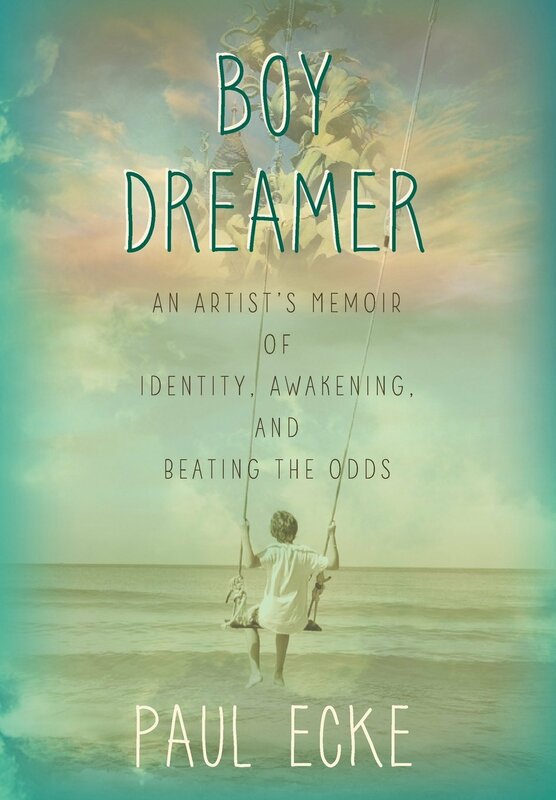 Author, Paul Ecke will be signing his new book: “BOY DREAMER: An Artist’s Memoir of Identity, Awakening and Beating the Odds”. The artist’s inspirational story was just selected to be written as a screenplay penned by Jacob Kyle Young for 2020 production of a feature film. Books will be available for sale at the event. A portion of the proceeds of all art and book sales will be donated to Orangewood Foundation, a nonprot provider of services to foster youth.